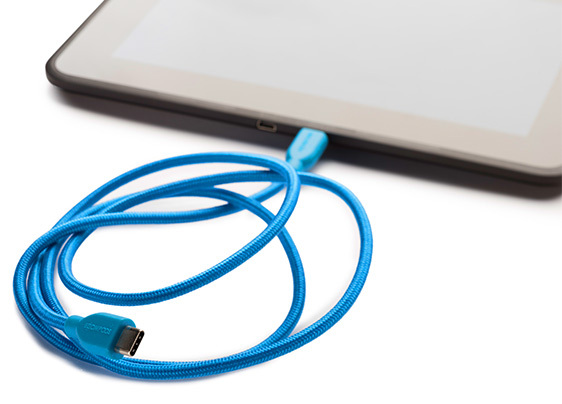 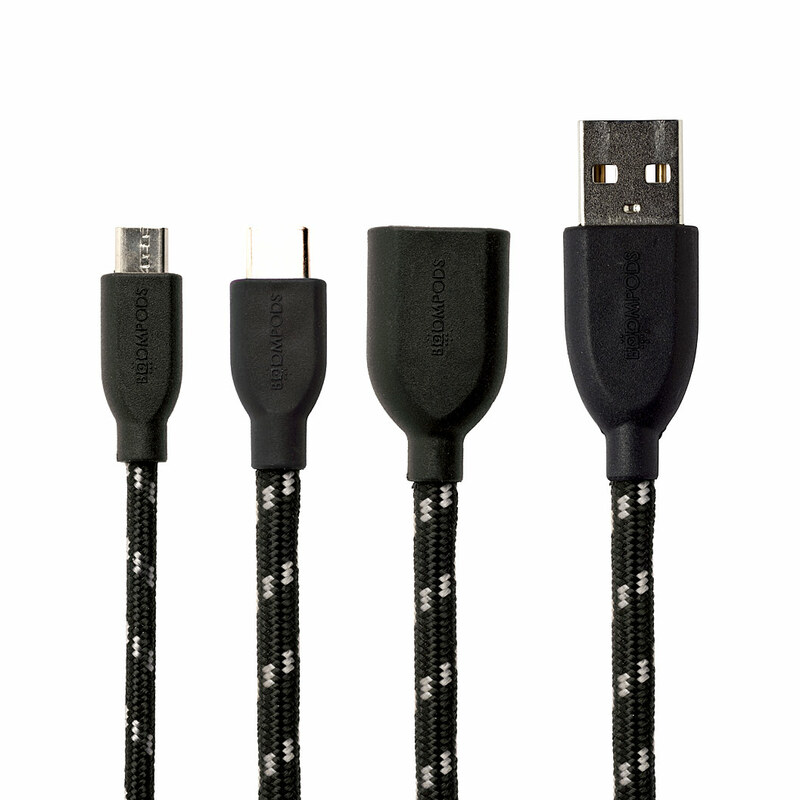 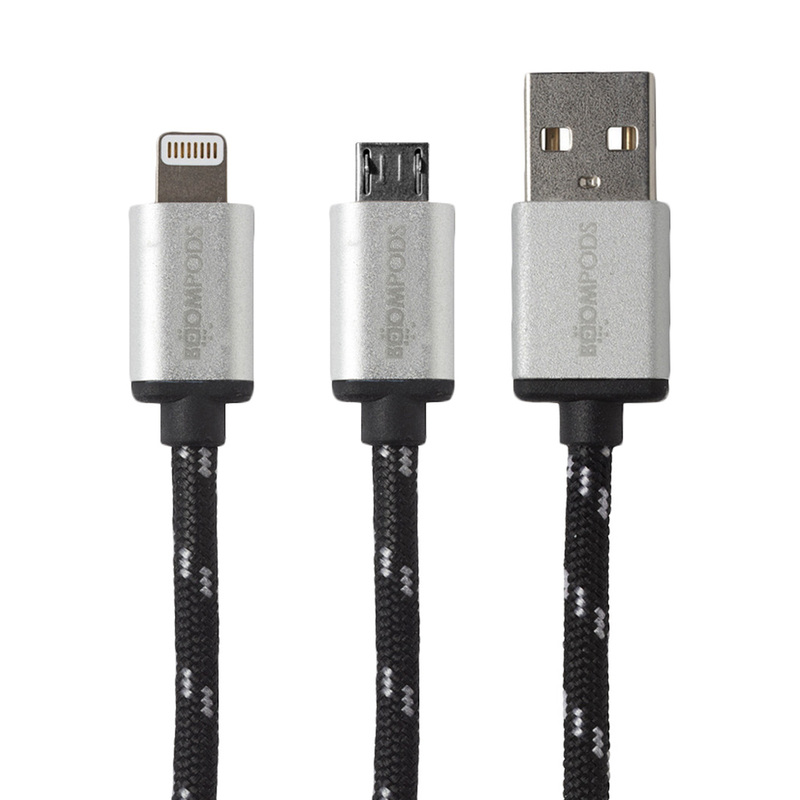 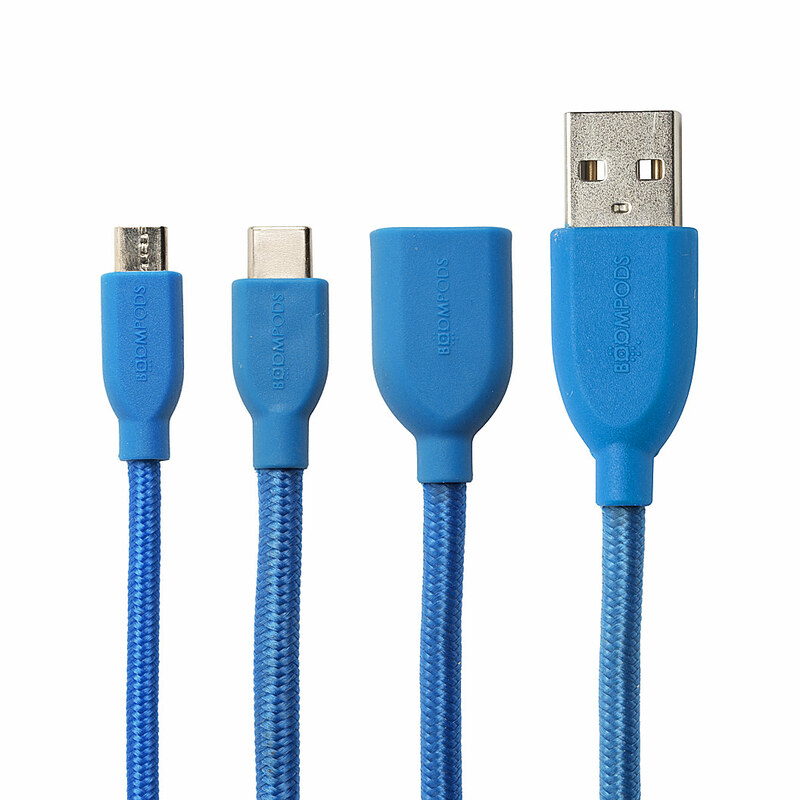 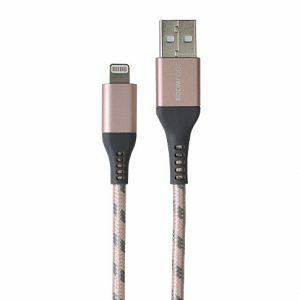 Boompods USB-C cables enable you to charge, sync or transfer data at superfast speeds of up to 5Gbpds and 3 Amps of power from one single USB connector that links everything from a PC’s keyboard and mouse to external flash drives and other devices all with 1 user-friendly reversible connection and our signature strong braided cables. Colourful & Strong braided 1 metre Type C to USB-A cable (USB 3.1), the new bench mark in cable design allowing speeds of up to 5Gbps and 3Amp of charging power. Colourful & Strong braided 1 metre Type C (USB 3.1) cable, the game changer in cable design allowing speeds of up to 5Gbps and 3Amp of charging. 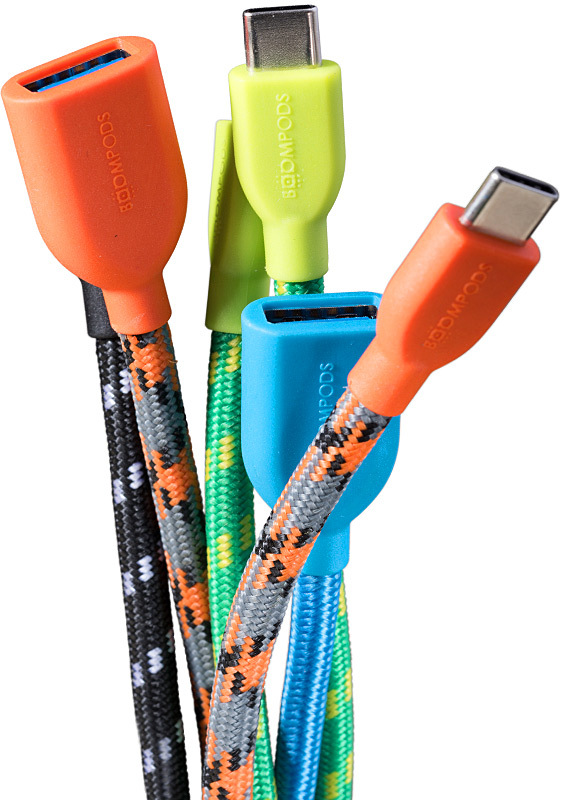 Colourful & Strong braided 1 metre Type C (USB 2.0) cable, designed for connecting USB-C device to any Micro USB devices such as cameras, hard drives, bike computers and smartphones. 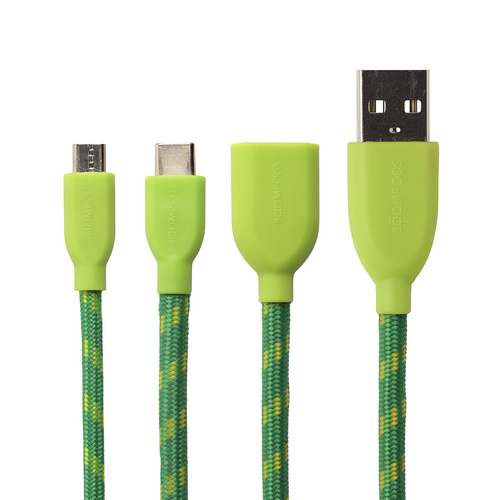 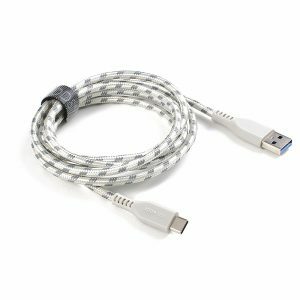 Colourful & Strong braided 1 metre Type C to USB-A Female cable (USB 3.1), designed to adapt your existing USB devices such as flash drives, keyboards and mouse to work with Type C port. 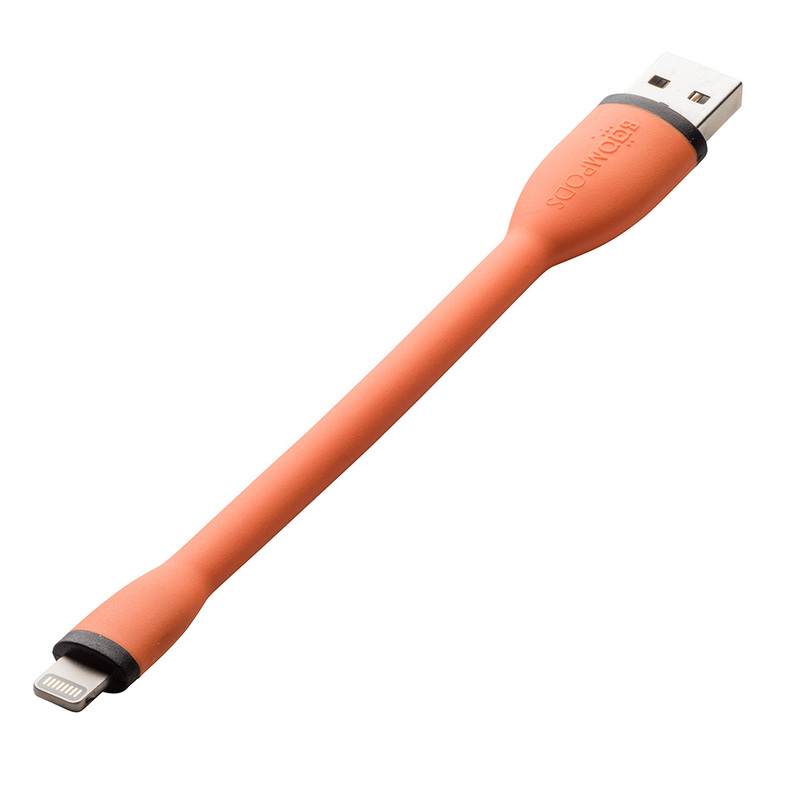 USB-C the cable of the future!